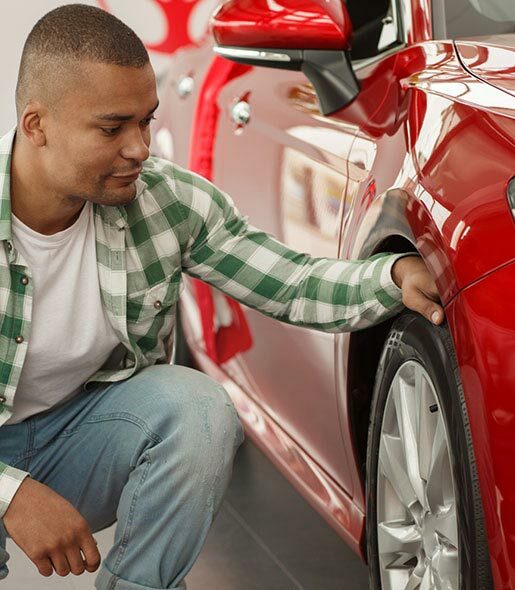 Beginning your auto claim can be easier than you think. Follow these simple steps designed to help you through the process. Call TD Insurance to start your claim. Always ready 24 hours a day, 7 days a week. Our new claims tracker makes it easy to monitor updates at every stage of your claim. Car accidents can be stressful, but making a claim doesn’t have to be. 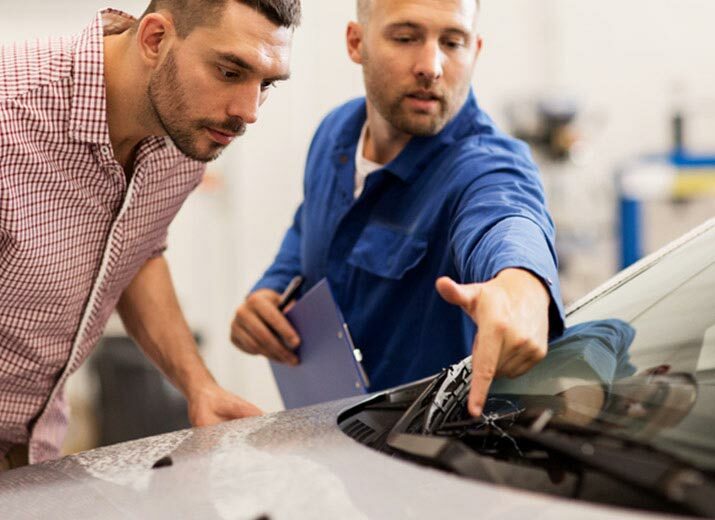 Here are some helpful tips to guide you if your car is damaged, your windshield is cracked or whatever reason your vehicle is out of commission. Once safe, start your claims process. Our dedicated advisors are here to provide a simplified claims experience while providing advice about what to do next and walking you through every step of the way. 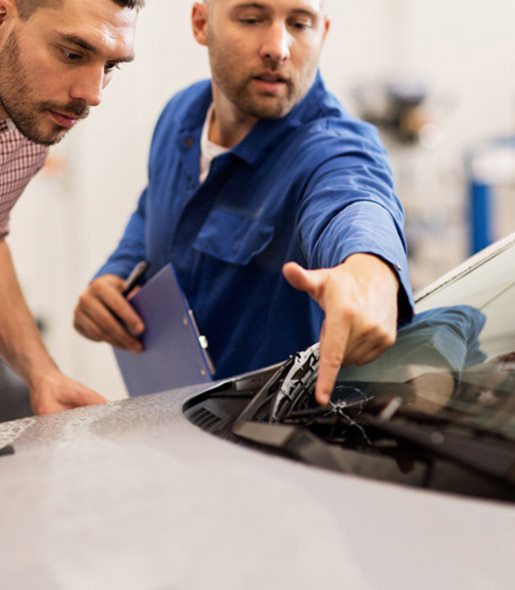 Coverage for windows and windshields is found under Collision, Comprehensive and All Perils. As they are included in the perils part of your coverage, you can feel confident you have coverage. Fender benders and minor accidents are the most common auto insurance claims we receive. So, what do you do if you find yourself in one of these situations? Your dedicated advisor will help you with any questions you may have. Feel confident knowing roadside assistance is available when you need it. 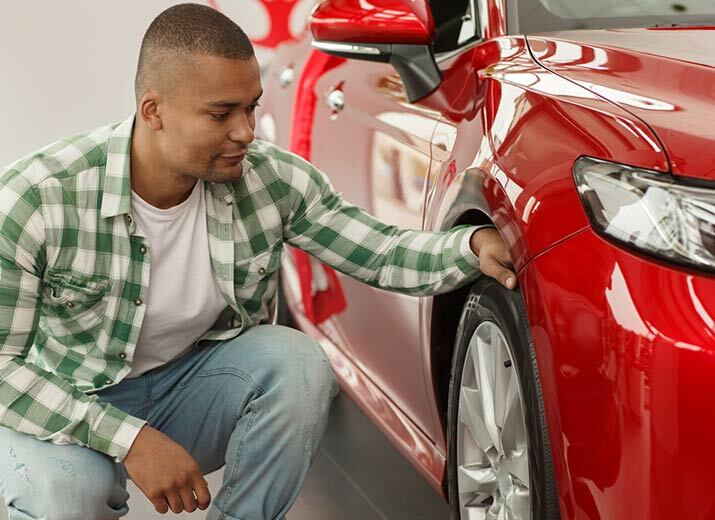 Find a TD Insurance Auto Centre for claims advice, vehicle repairs, rentals and more. Find out how we’ve made it easier and quicker to repair your vehicle. We can help you get a comparable rental vehicle when you need it the most. TD Insurance Auto Centres are revolutionizing the way TD Insurance customers receive support for their vehicles. Get everything you need under one roof, with repair services providers, rental options and on-site TD Insurance claims advisors. We're here to help you through your accident and claims experience with dedicated advisors available at convenient hours. Let us take you through the step-by-step process of making your claim for some common scenarios. Please note that we will also provide you with a hard copy of these forms during the claims process. Call us to start your claim and we will send you a claim form to complete. TD Canada Trust Credit Card Customer? Visit tdcanadatrust.com/agreements to download a copy of your Certificate of Insurance in your Cardholder Agreement. We're ready to help you - Monday to Friday 8 a.m. to 8 p.m. and Saturday 10 a.m. to 6 p.m. Call us to start your claim and we will send you a claim form to complete or download the applicable claim form below. We recommend that you keep a copy of all the forms and supporting documents for future reference. Call our toll-free line at 1-877-397-4187 to start the claims process. After you call, you will be mailed a claim form. Settlement process starts. We may contact you for additional information that may be necessary as our team assesses your claim. Your claim will be processed and you will be notified of our decision in writing shortly thereafter. To start your claim for your recreational vehicle please call us at the number above. From there we will determine the appropriate form you will need to fill out and submit to us. Please note: we will also provide you with a hard copy of this form during the claims process. Use MyInsurance to check on the status of your claim and the history of claims made. Call Assurant Solutions at 1-866-315-9069 Monday to Friday 8 a.m. to 8 p.m. Please use one of the forms below if applicable to your situation or call TD Life at 1-888-983-7070 for further assistance.